Twitter buddy EephusBlue also designed one. It's pretty spectacular. The varying thickness of the "Yasiel" script seems a little too extreme. 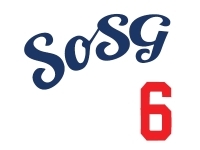 The Dodgers script logo also has varying thickness, but I don't think it gets that thin anywhere in the logo. 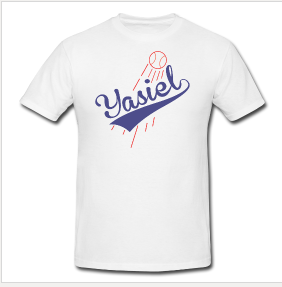 The Yasiel one just looks a little off. Man Bear is pretty funny however. 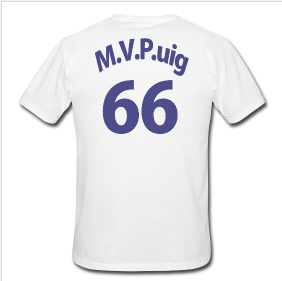 The last one would look better as just MVPuig. 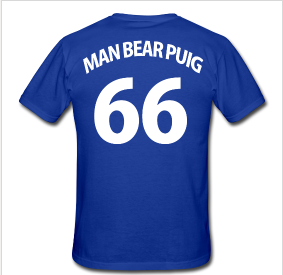 I've also been mulling the nickname BlitzPuig, but it doesn't quite flow right.